Android App Development for KittyBee a Whatsapp like Android chat app. 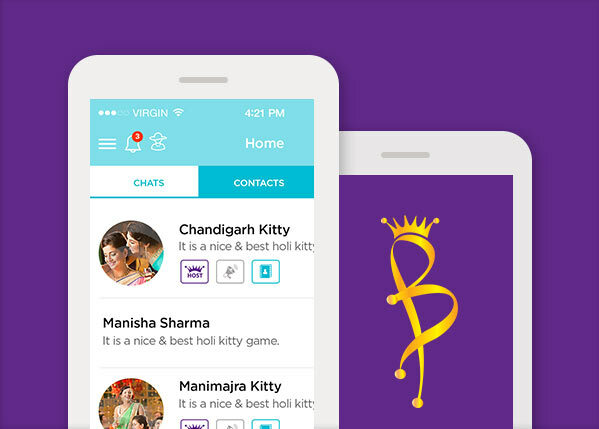 KittyBee, an ingenious solution to your social schedule up-keeping woes. The App assists you in making your societal engagements as hassle free and fun as possible. Download it today for free and efficiently manage your multiple kitty groups in a single click. It’s a virtual Kitty Diary right at the helms of your fingertips.